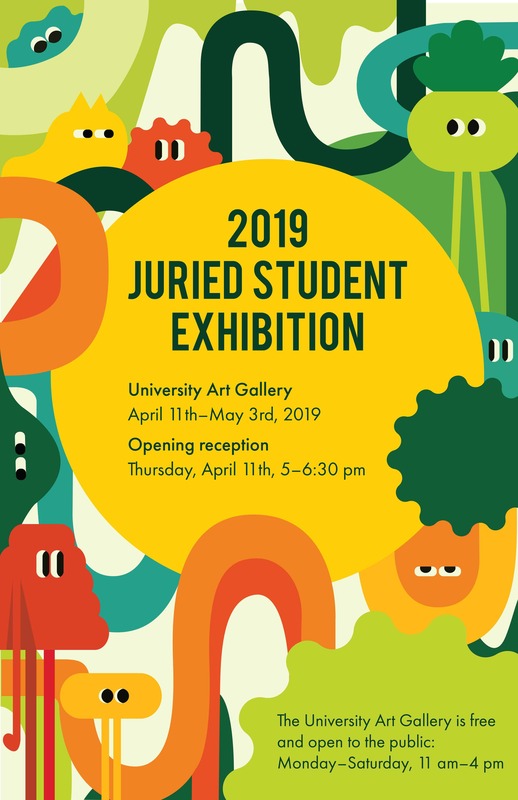 Cal Poly’s University Art Gallery will present the 2019 Juried Student Show from Thursday, April 11, through Saturday, May 4. The public is invited to an opening reception at 5 p.m. Thursday, April 11, in the gallery, located on the ground floor of the Dexter Building (No. 34).